HOW DO SOME OF THE TOP HEALTH IT EXECUTIVES IN THE FIELD REMAIN FOCUSED AND SUCCESSFUL? Technology is taking center stage in key hospital initiatives. This focus on technology as an integral part of the overall care delivery system creates a new level of demand on high-level IT experts with increasing workloads and more complex challenges. 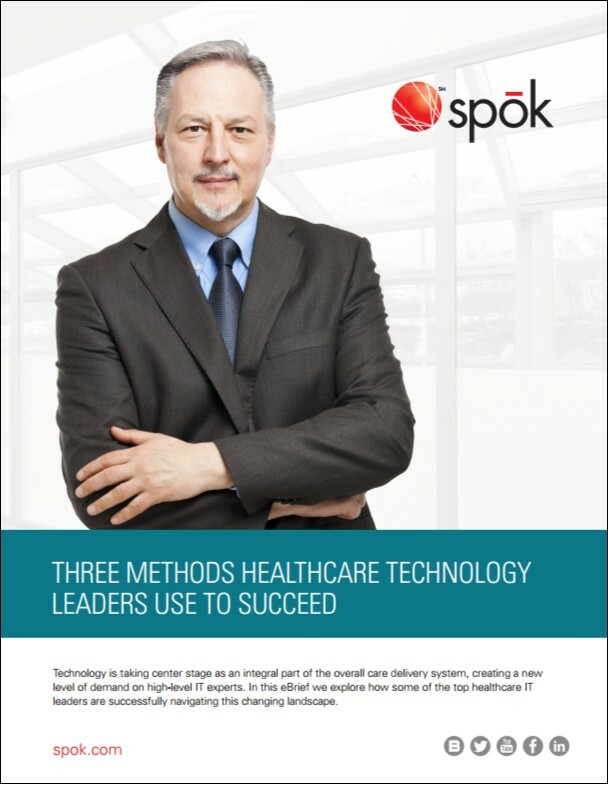 In this eBrief we explore how some of the top healthcare IT leaders are successfully navigating this changing landscape.